Only a few days have gone by since Hábitat closed its doors at Feria Valencia, but we did not want to delay thanking you for your attention on four days during which we have received numerous demonstrations of warmth and respect. Our stand has seen a constant coming and going of friends, collaborators and visitors whom we have been able to meet for the first time. 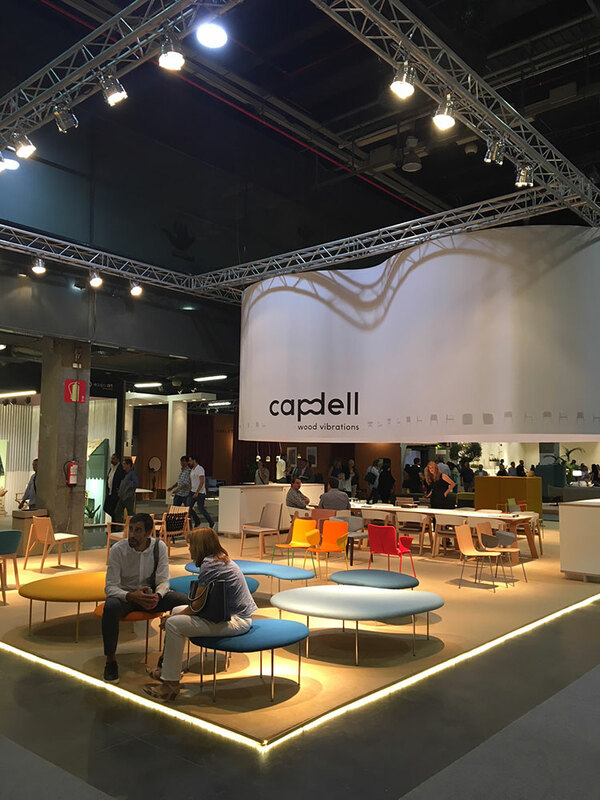 It has been a pleasure to share this time with you all, to accompany you and show you our new products. 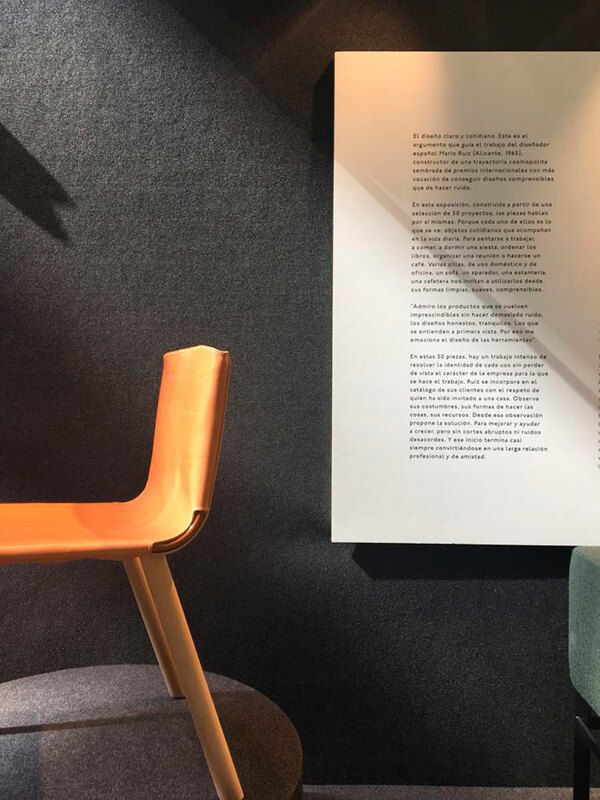 Our collection of stools, Droplets by Claesson Koivisto Rune, not only made its debut at Hábitat but also served as an exceptional setting to welcome all who expressed an interest in our collections. 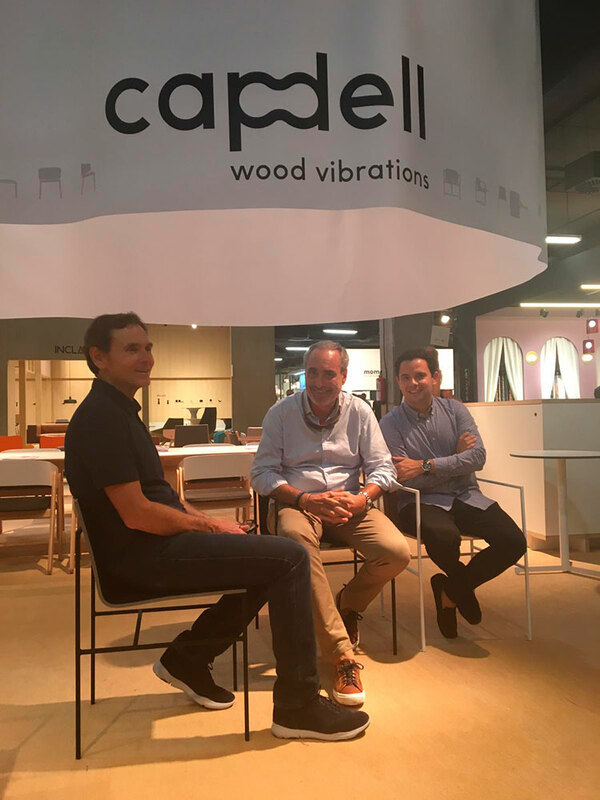 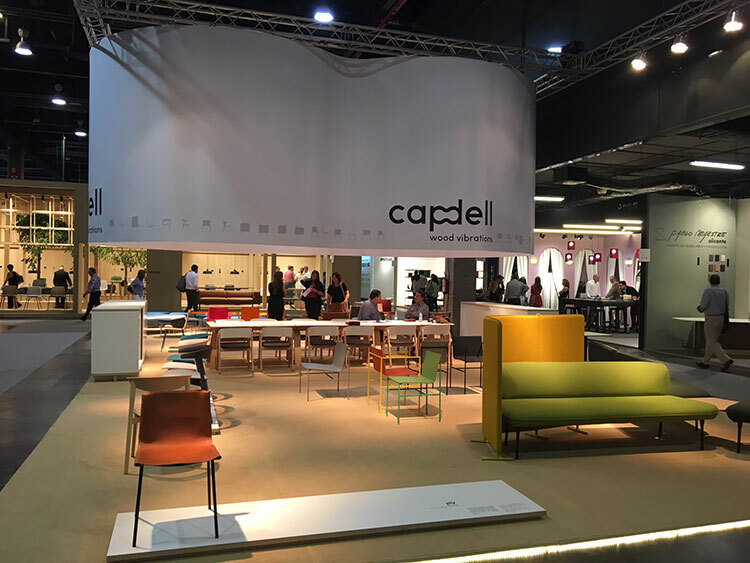 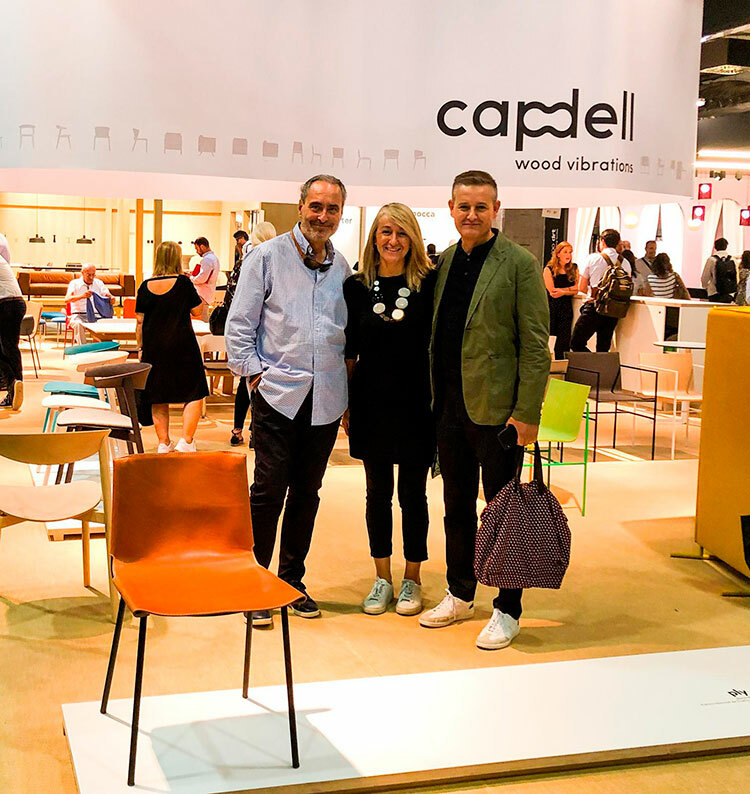 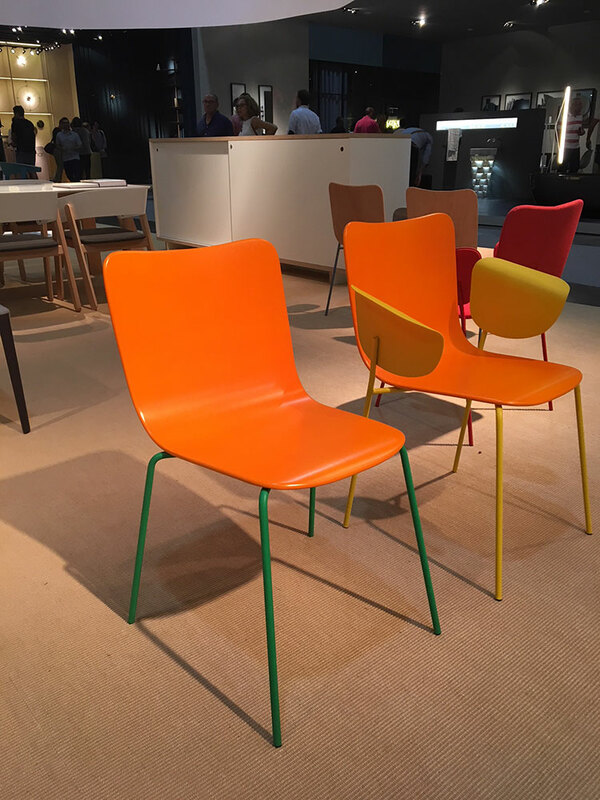 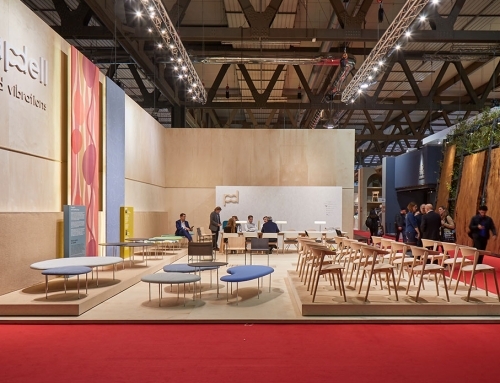 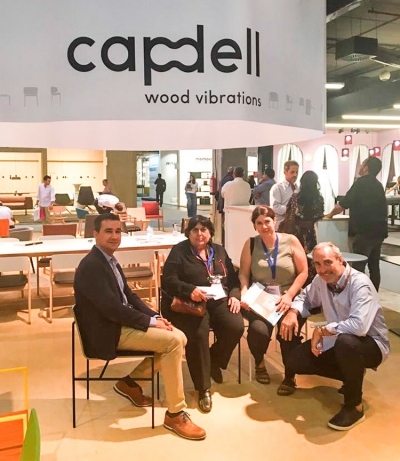 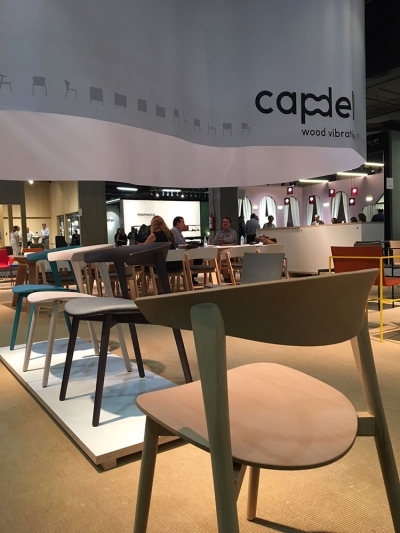 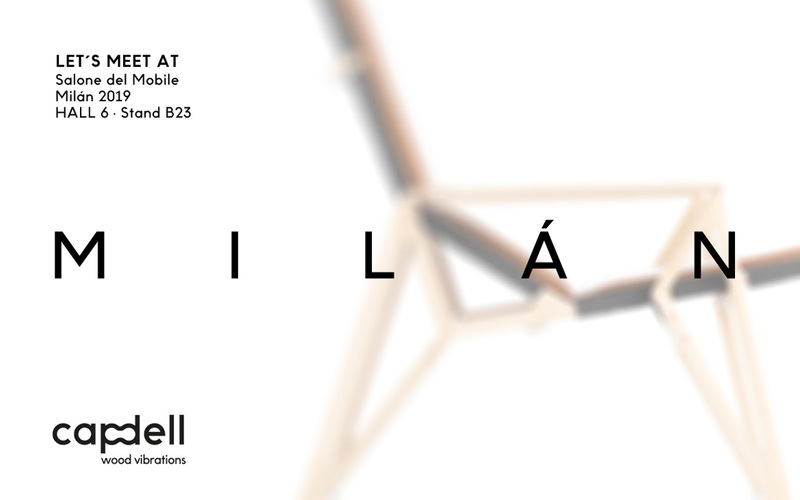 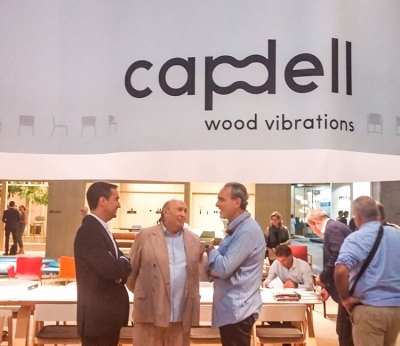 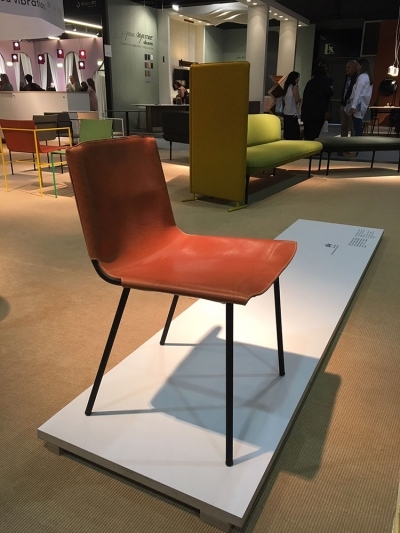 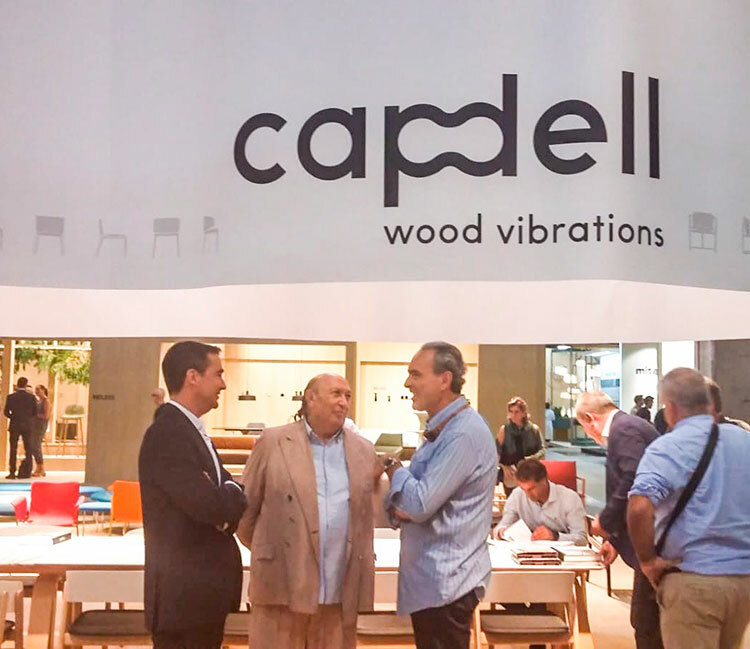 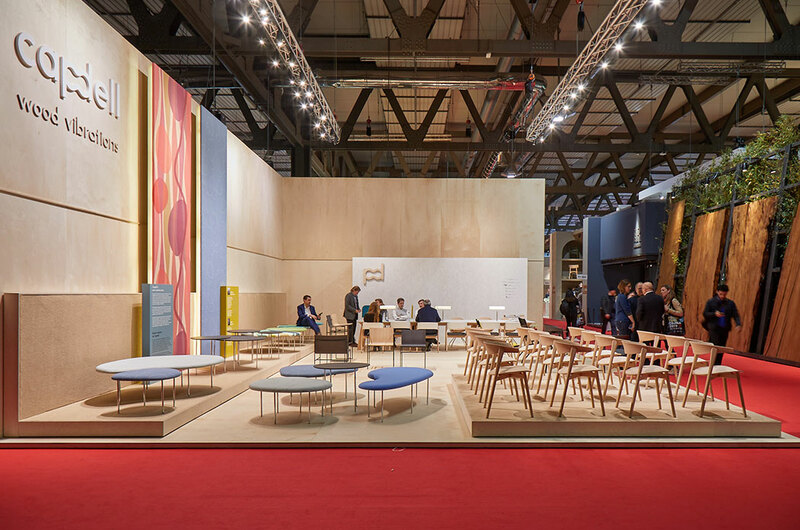 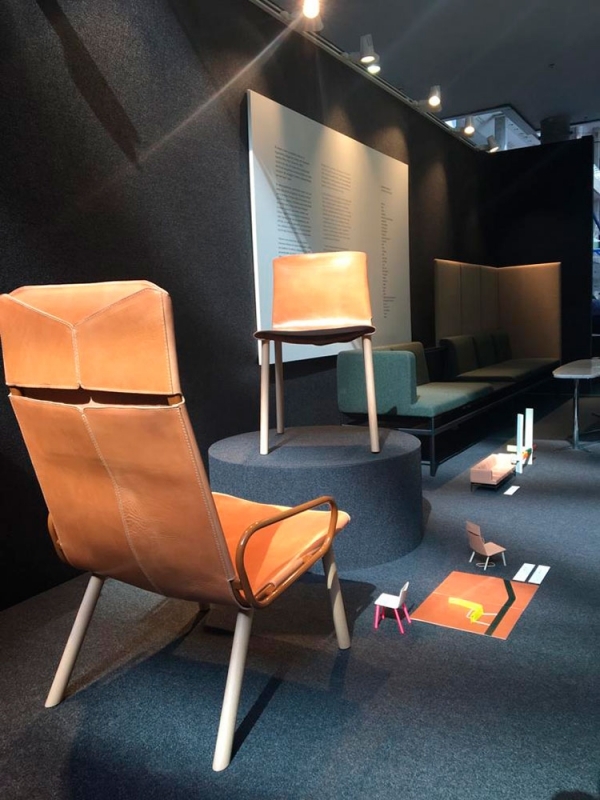 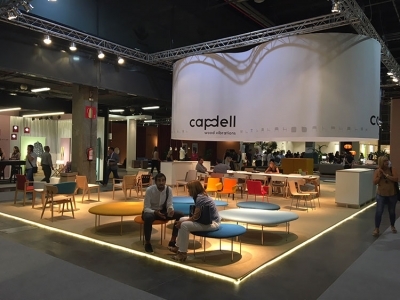 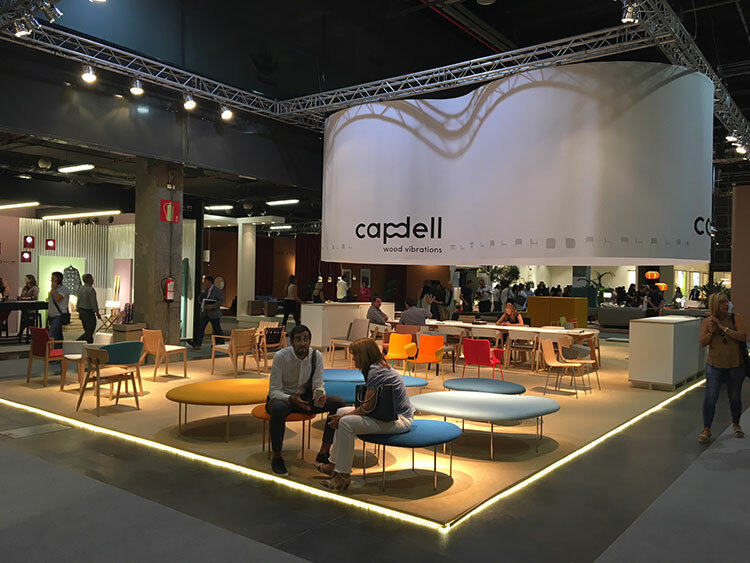 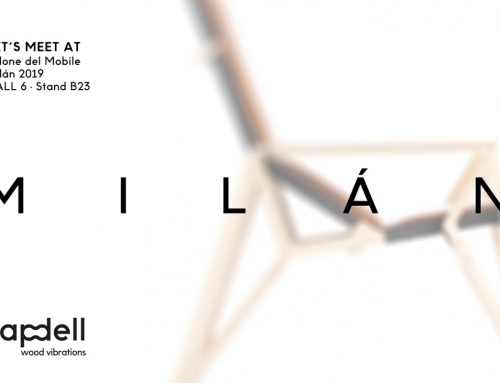 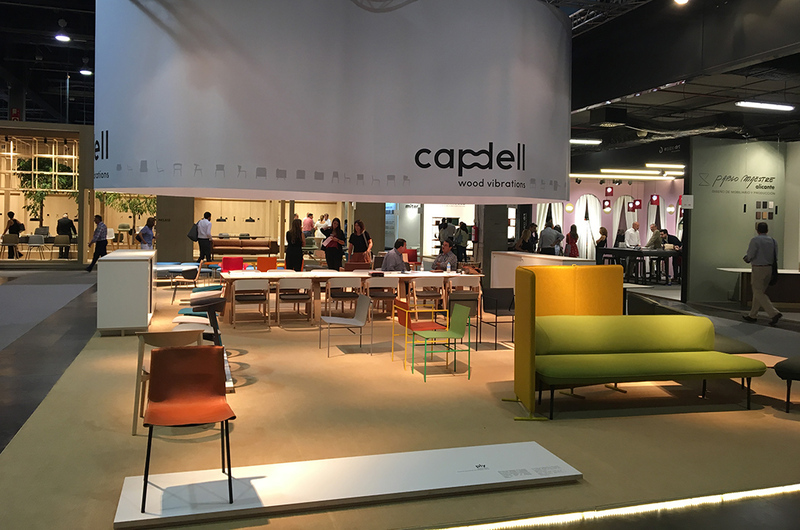 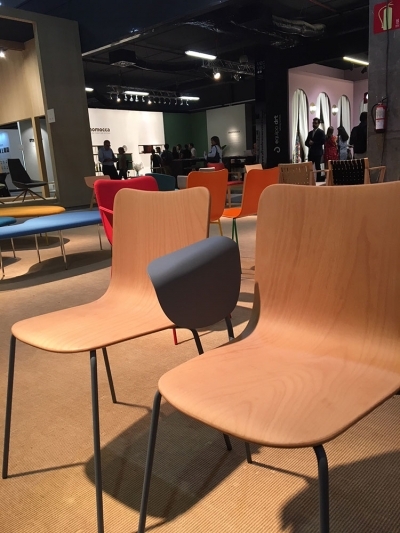 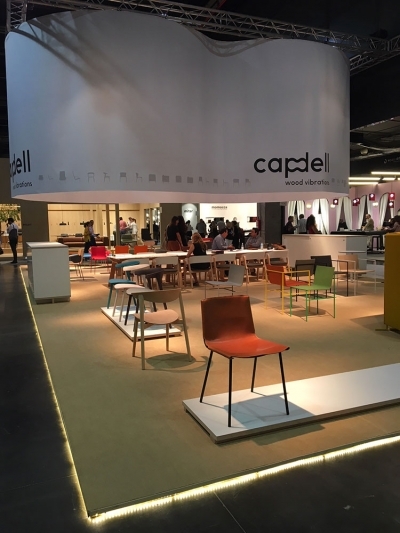 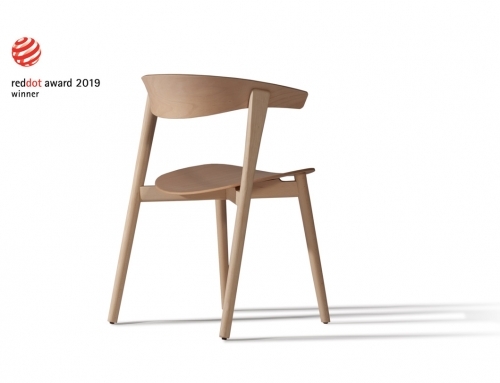 Feria Valencia has enabled us to show all the possibilities and qualities of our catalogue, with the integrated system INSULA by Patrick Norguet, the chairs, Marta by Gabriel Teixidó and NIX by Patrick Norguet, and the Libris S table, the new version of Libris, by Vicent Martínez. 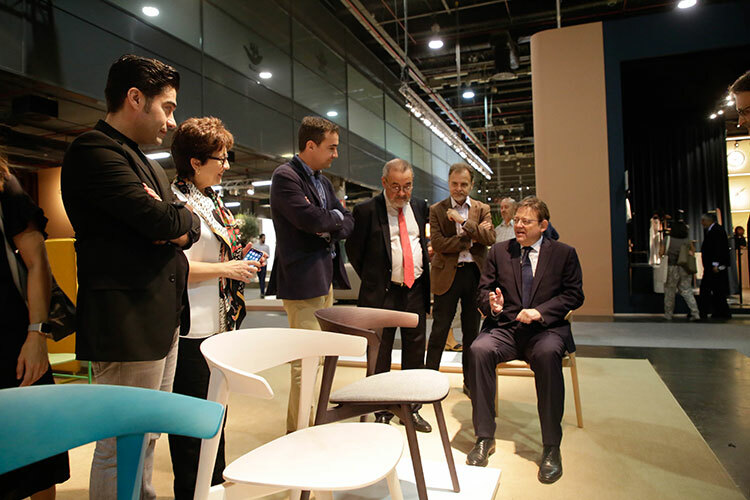 It has been a pleasure to greet you and to be able to spend time with you all. 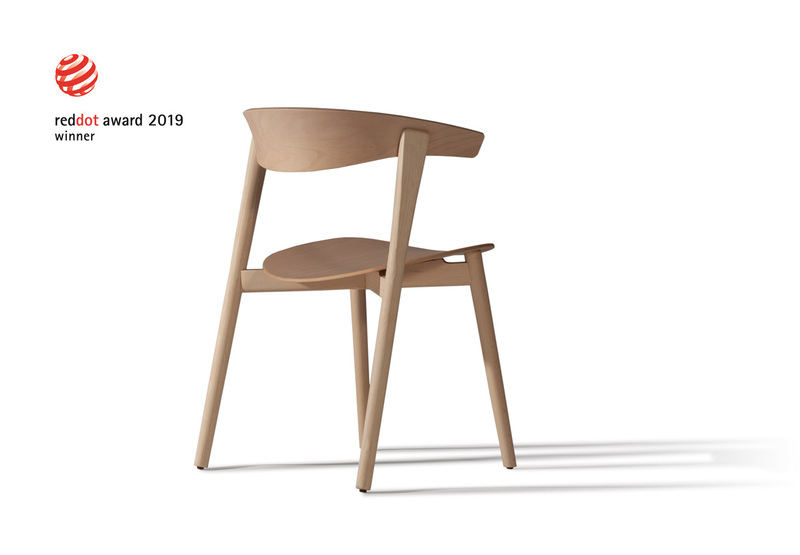 Many thanks for your attention. 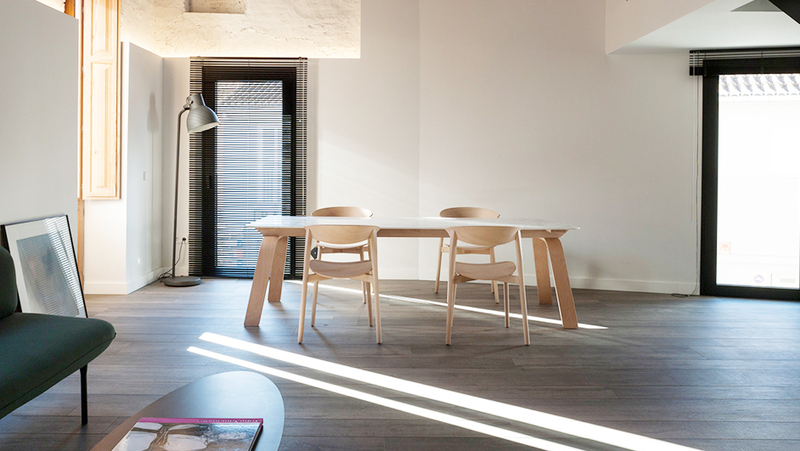 We remain, as always, at your disposal. 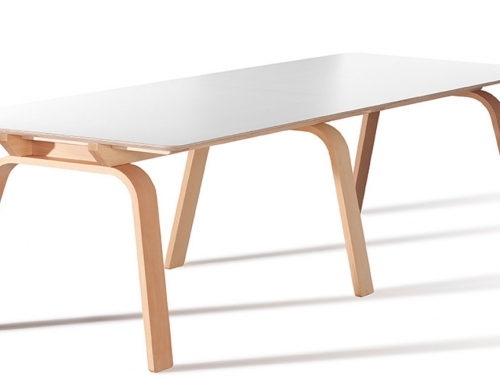 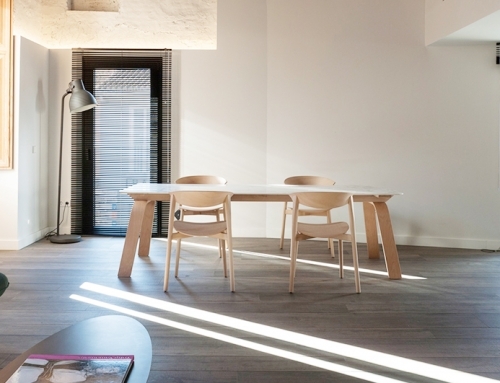 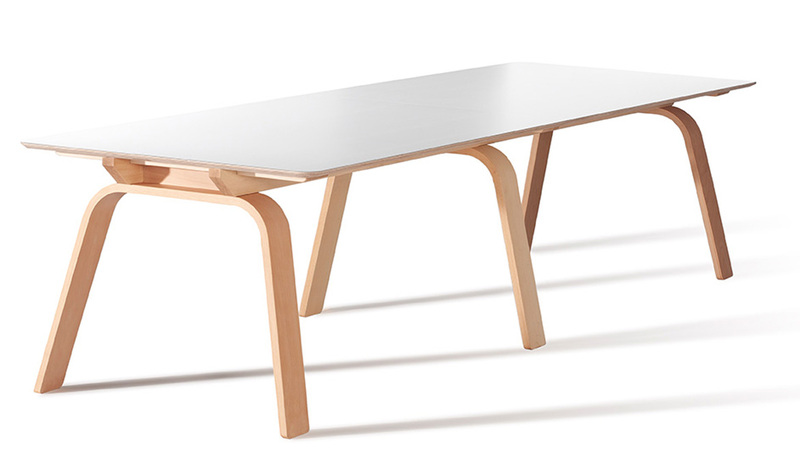 The Ply collection as one of the main products in the Mario Ruiz (National desin award) exhibition.